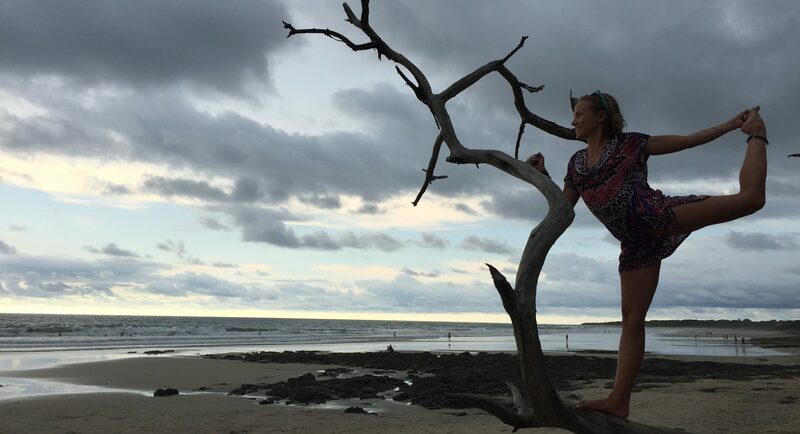 To join Amy and an amazing group of people you love or may not yet know for one of her yoga and fitness retreats and explore the quiet beauty of places all over the world. You’ll get your workouts in while you travel and be treated to a wide variety of class offerings including bootcamp-style HIIT classes, power yoga, fusion flow (Amy’s signature class), yoga nidra, and restorative/Yin yoga. Enjoy expert instruction, fresh, locally sourced cuisine, amazing beaches, and loads of other activities. 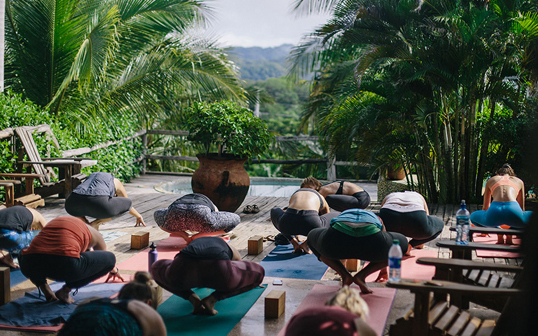 These retreats are the perfect way to relax and re-energize. Want to stay in the loop on all of Amy’s upcoming retreats? Send her an email to express interest and get on the list!